This is a breakfast recipe you are going to want to try out. Sweet fruit rolled with cream cheese and cooked like french toast. 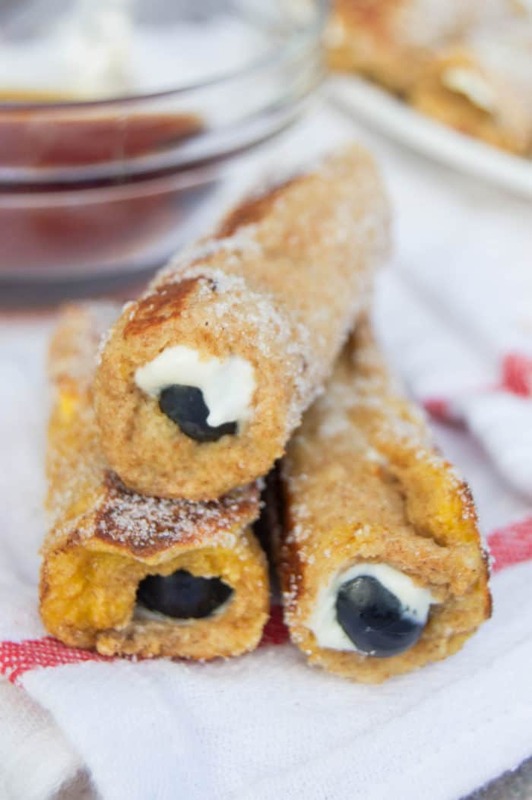 Last you roll these Blueberry Cream Cheese French Toast Roll Ups in a cinnamon sugar mix before serving. Breakfast food is the best but waking up early kinds stinks. Anyone feel me here? I guess that’s why breakfast for dinner was invented. The same great taste and you don’t have to wake up early, win win right? With two toddlers I don’t get to sleep in even if I wanted to but I still still a simple breakfast that I can make with my eyes half closed while sipping on coffee. 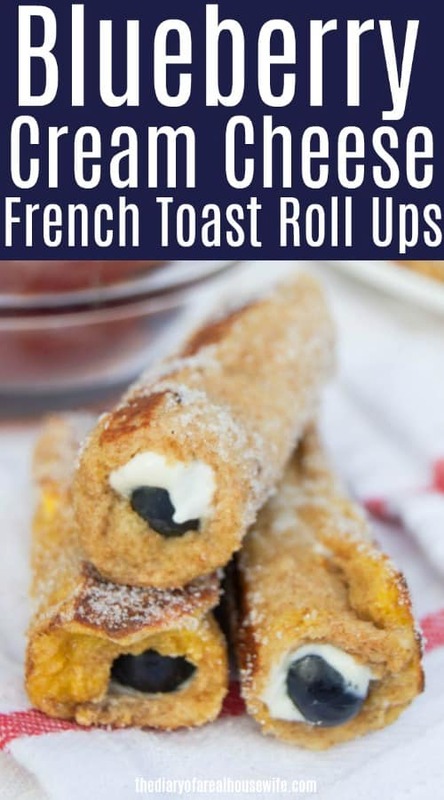 My kids LOVE them I make these Blueberry Cream Cheese French Toast Roll Ups. 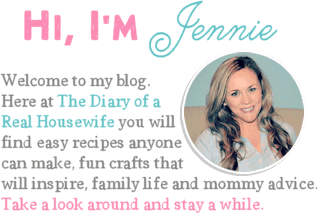 Luckily I usually have all the ingredients in my pantry and they only take a few minutes before they are done. Take crust off bread and use a rolling pin to flatten out each piece then set aside. In a swallow bowl whisk together eggs, milk, and vanilla. Warm a skillet on medium and spray with non stick spray. Spread a tsp of cream cheese onto a slice of bread and line the edge with blueberries. Roll and seal bread. Gently roll in egg mix and let any excess run off. Place in the warm skillet with the seal down. Allow to cook for a few minutes turning to get each side cooked. Mix together and then place cinnamon and sugar on a plate. Roll cooked french toast rolls in the sugar mix. Serve warm with maple syrup for dipping. No special bread required for this recipe just your everyday soft sandwich bread. You want to make sure your bread is soft so it can easily roll up. Cut off the crust and then use a rolling pin to flatten each piece. I used whipped cream cheese to spread on mine then topped it with fresh blueberries. You can use any cream cheese that you have but with the soft thin bread I find the whipped spreads so easily. Dutch Apple Pie Bread: This Dutch Apple Pie Bread had diced apples folded un and topped with a buttery crumble then baked. It makes the perfect breakfast served with fruit or yogurt. Blueberry Pancakes: The best breakfast recipe. These Blueberry Pancakes and Homemade Blueberry Syrup are perfect for weekend breakfast with the family. Mini Banana Chocolate Chip Muffins: The perfect breakfast and my kids favorite muffin recipe. These Mini Banana Chocolate Chip Muffins are simple to make and can be frozen for a quick breakfast all week. Take crust off bread and use a rolling pin to flatten out each piece then set aside. In a swallow bowl whisk together eggs, milk, and vanilla. Warm a skillet on medium and spray with non stick spray. Spread a tsp of cream cheese onto a slice of bread and line the edge with blueberries. Roll and seal bread. Gently roll in egg mix and let any excess run off. Place in the warm skillet with the seal down. Allow to cook for a few minutes turning to get each side cooked. Mix together and then place cinnamon and sugar on a plate. 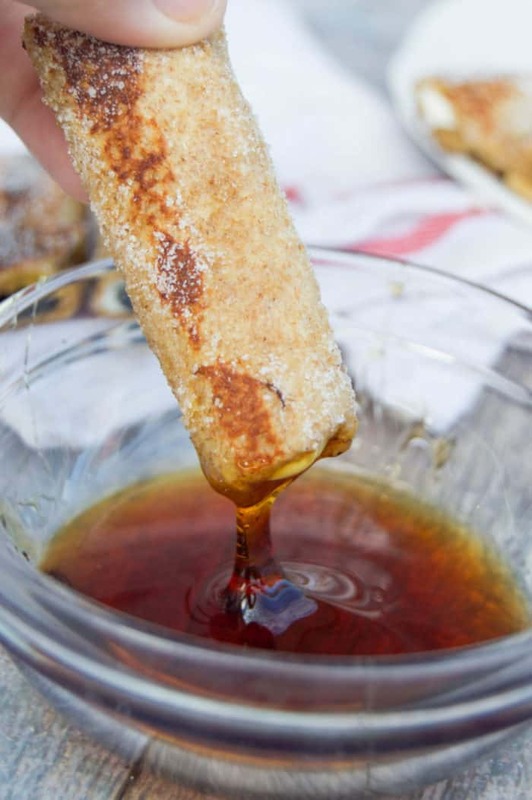 Roll cooked french toast rolls in the sugar mix. Serve warm with maple syrup for dipping. Impressive, I must say. 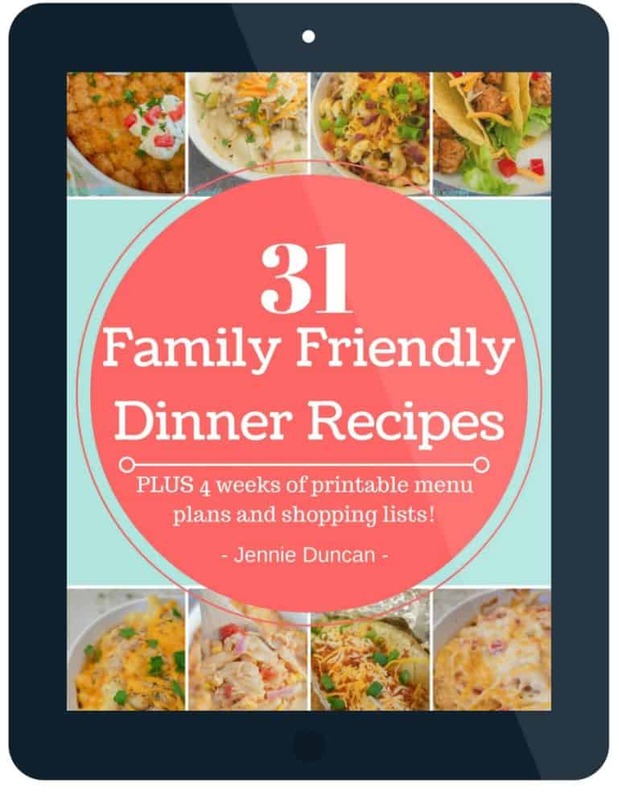 These looks really delicious, I’m curious to make them!